Databases - Daily Tech Update – March 19, 2018 | Blue Mountain Data Systems Inc.
MICROSOFT: Boosts Azure SQL Database Migration Features. Microsoft recently launched previews of new Azure SQL Database improvements that are aimed at helping organizations move their workloads into the Azure cloud from on-premises database management systems. Read more. 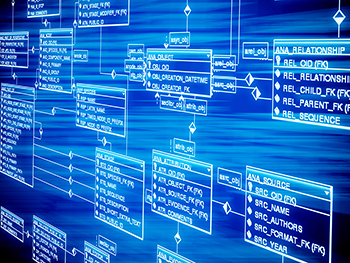 GRAPH DATABASES: Does Graph Database Success Hang on Query Language? If the history of relational databases is any indication, what is going on in graph databases right now may be history in the making. Read more.